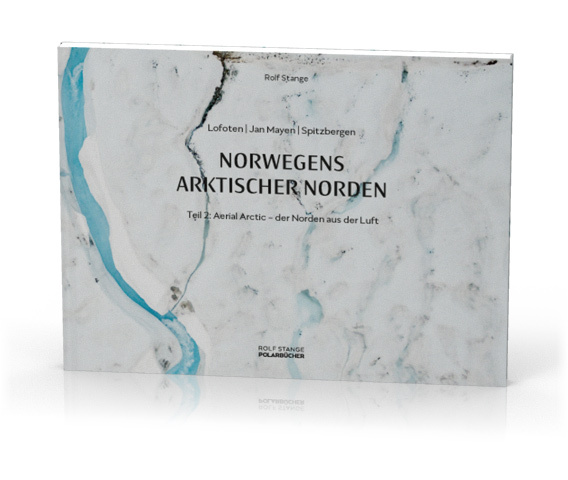 This book is an aerial photo journey through the landscapes of arctic Norway: Lofoten, Jan Mayen and Spitsbergen (Svalbard). Curious? Click here to find out more.